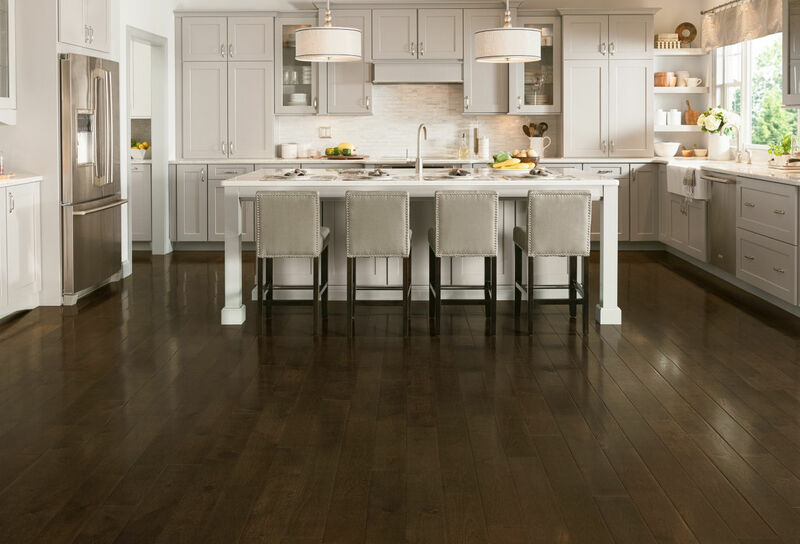 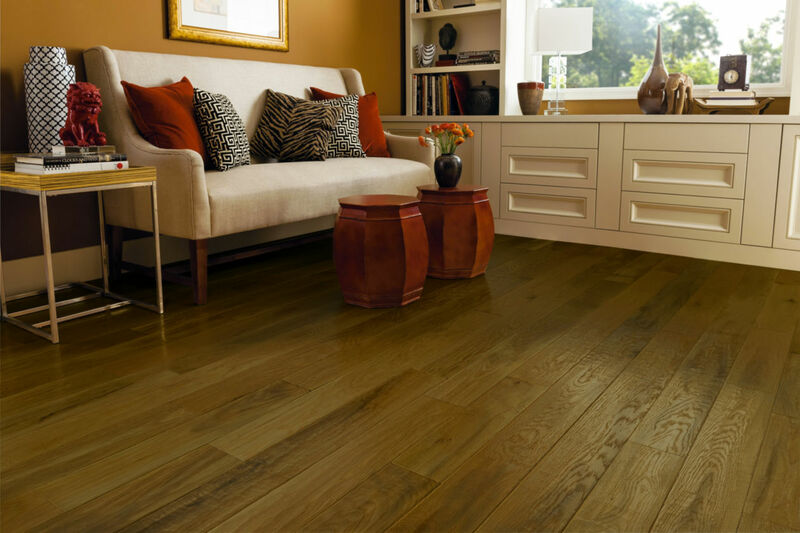 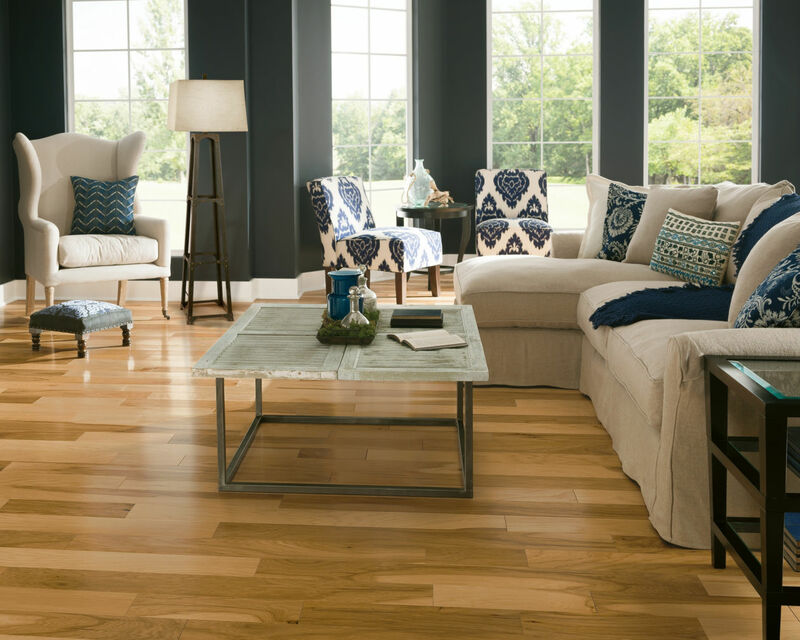 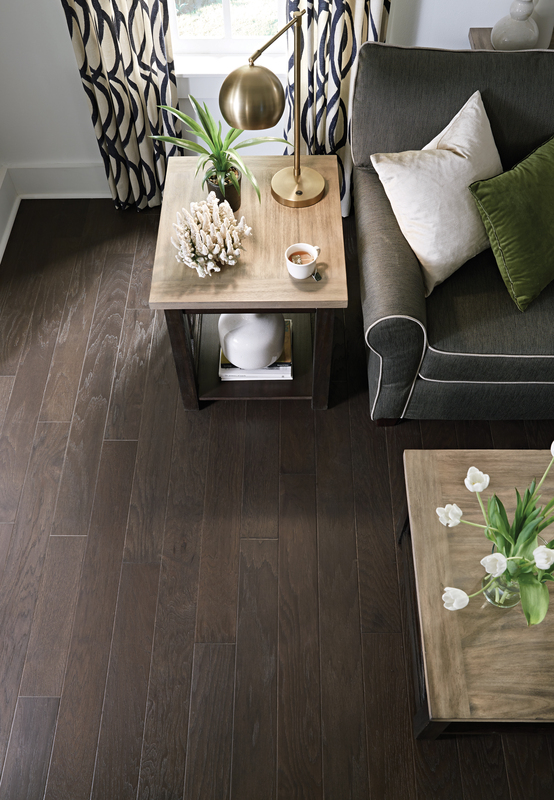 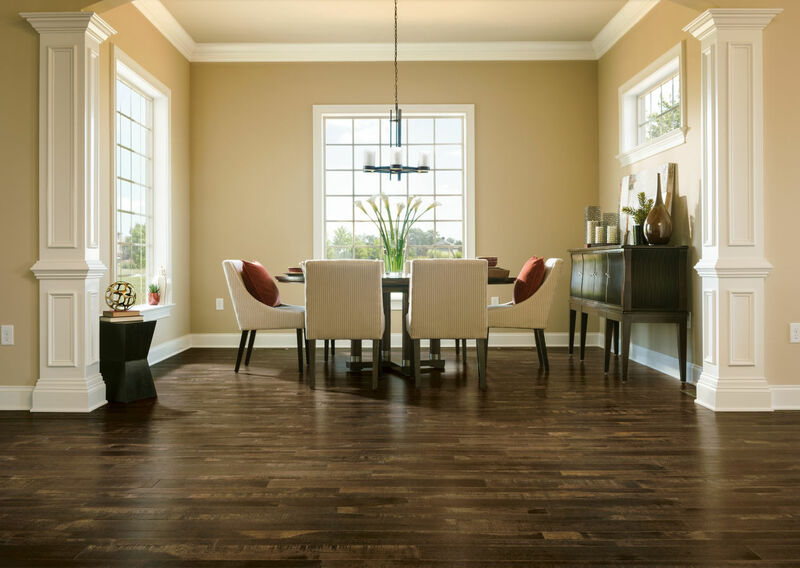 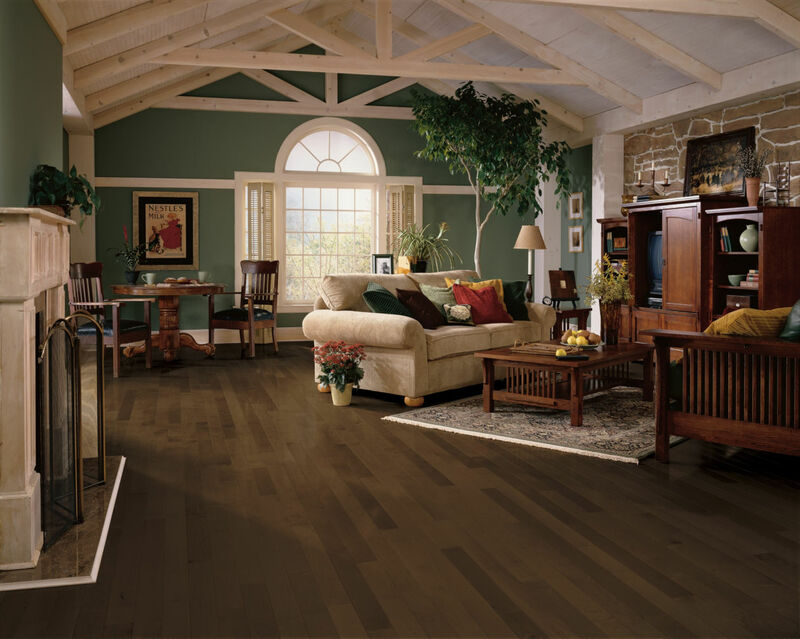 With all the different flooring options available, hardwood flooring may seem like an expensive option. 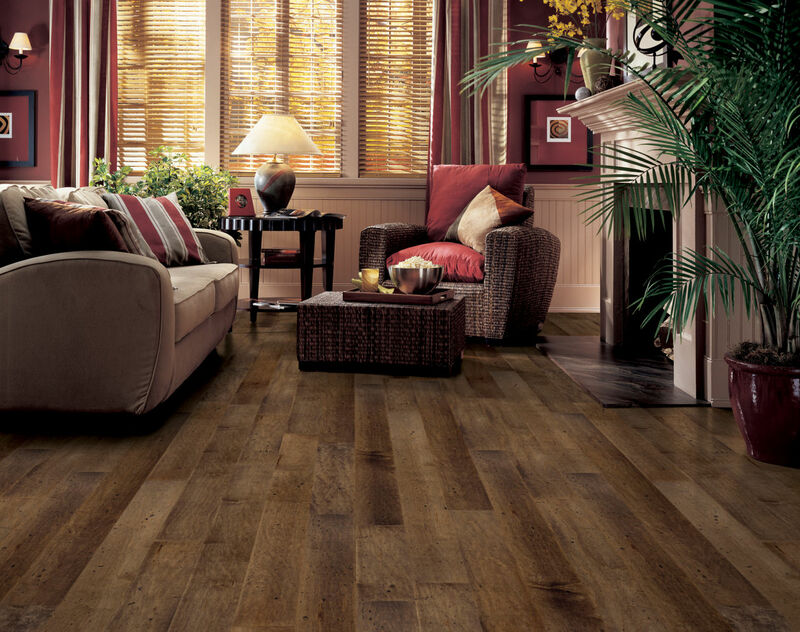 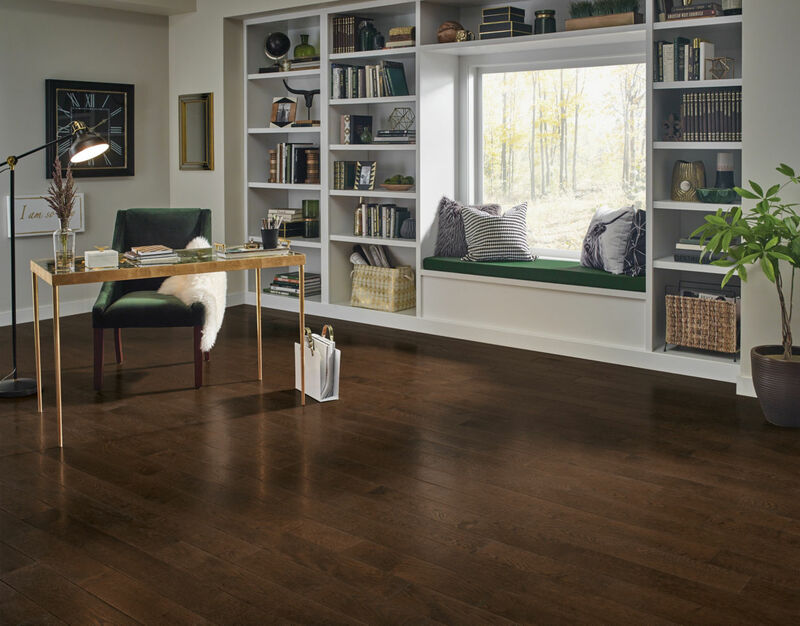 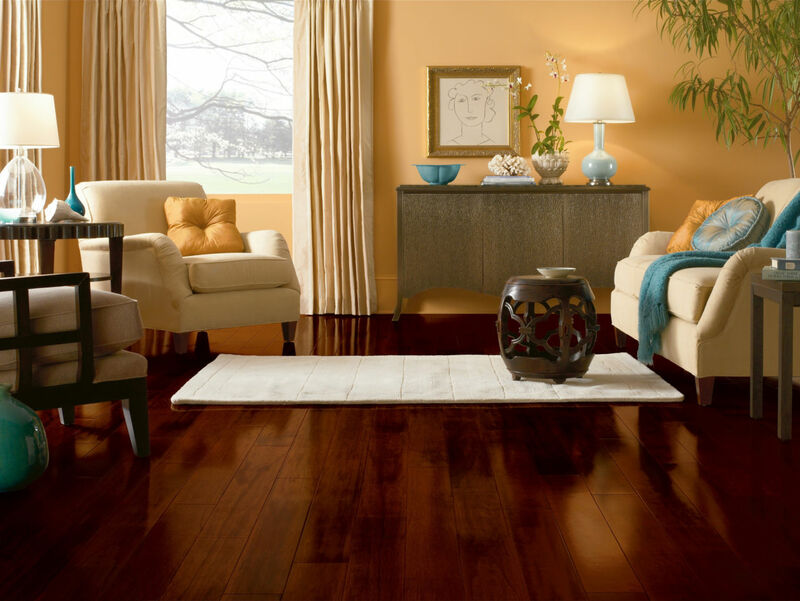 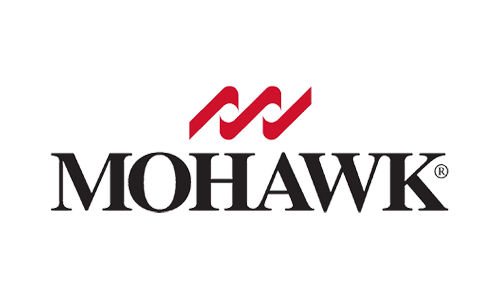 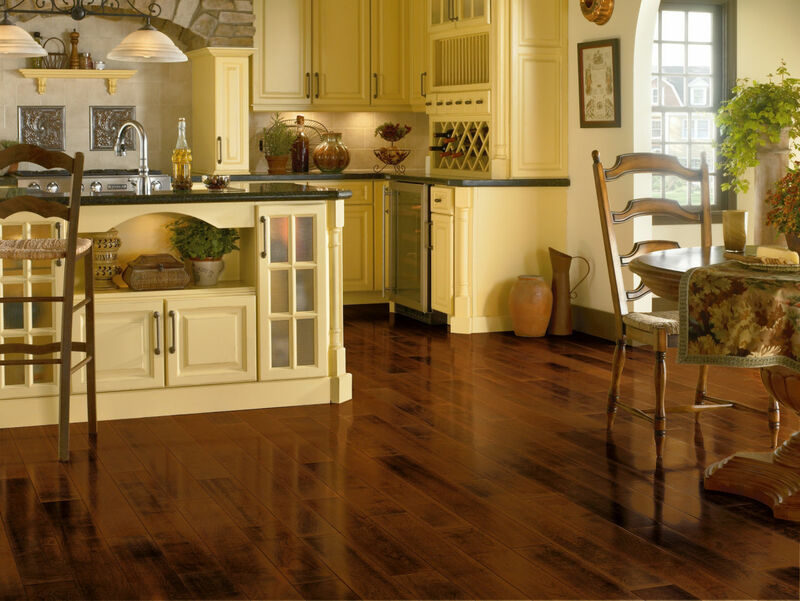 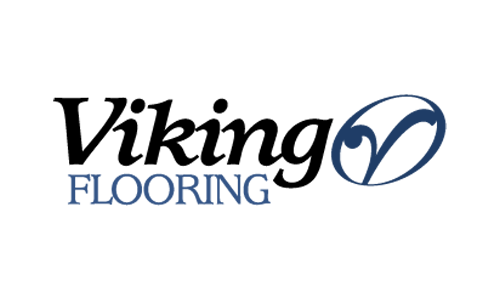 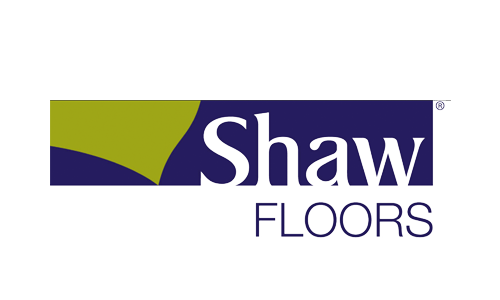 However, hardwood flooring remains the best choice in having a space that is safe and clean with low maintenance. 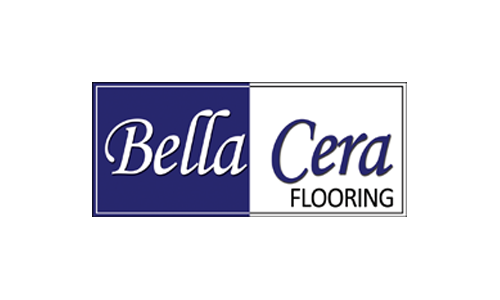 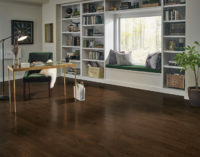 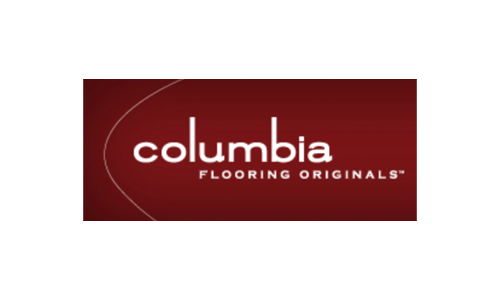 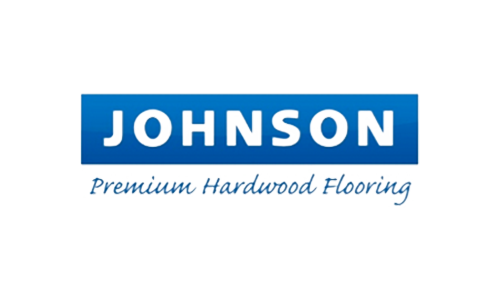 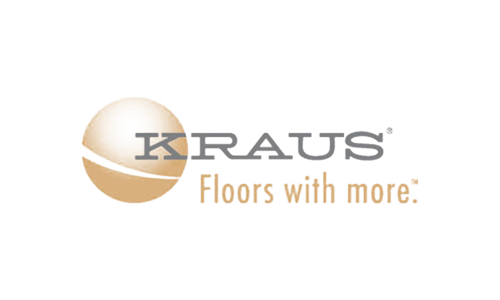 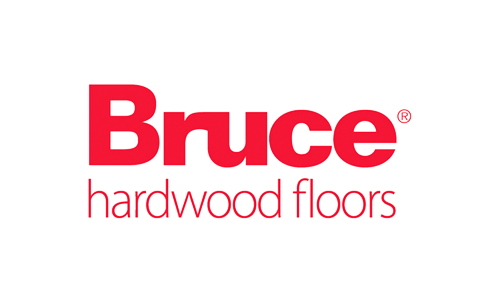 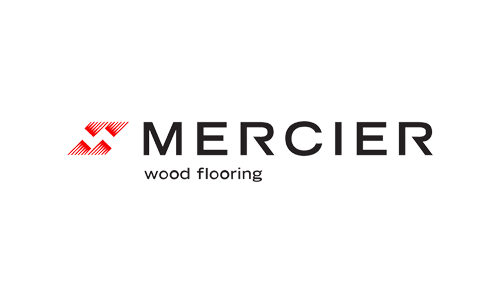 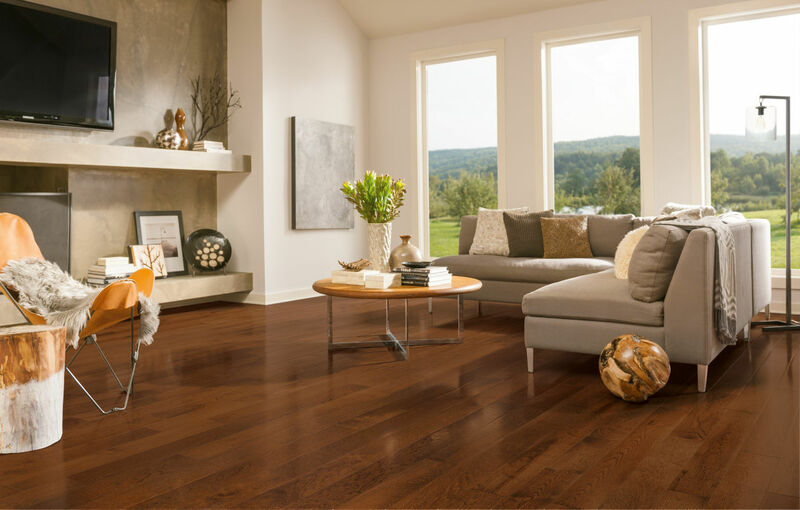 Hardwood flooring is the most sanitary option avoiding all the dust, germs and other debris that carpet absorbs making a healthier environment especially for allergy sufferers. 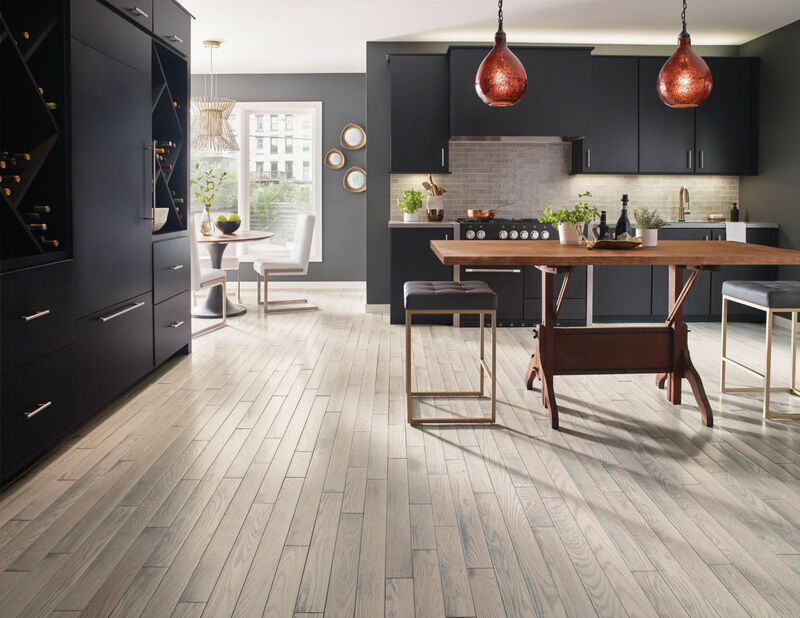 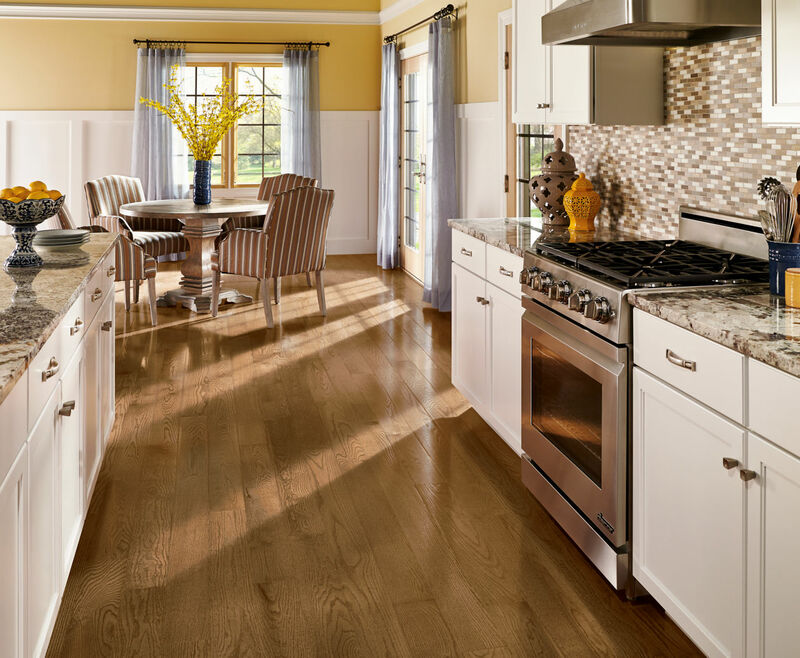 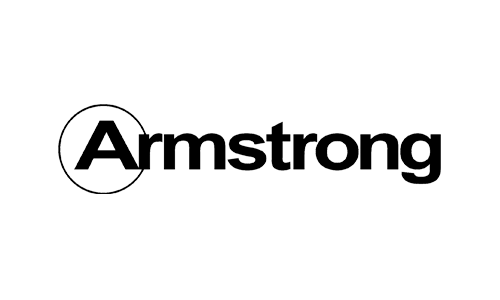 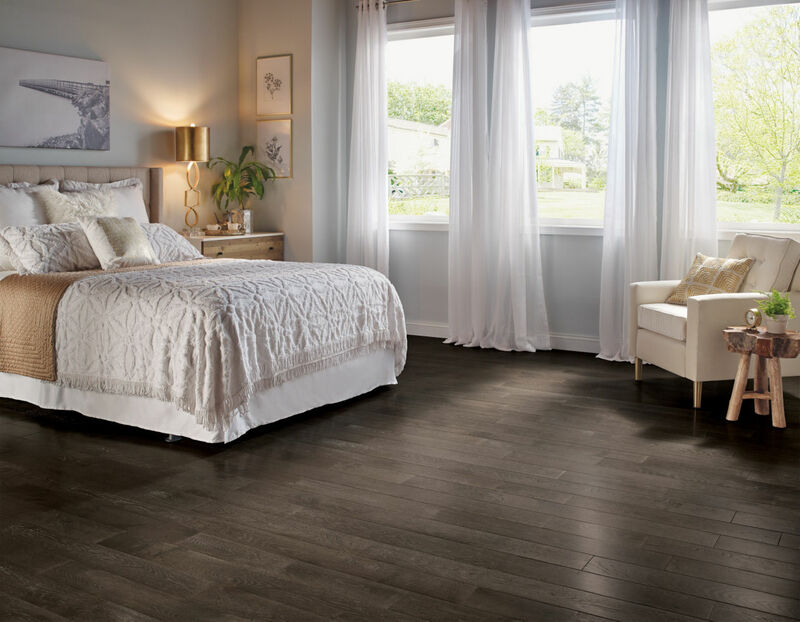 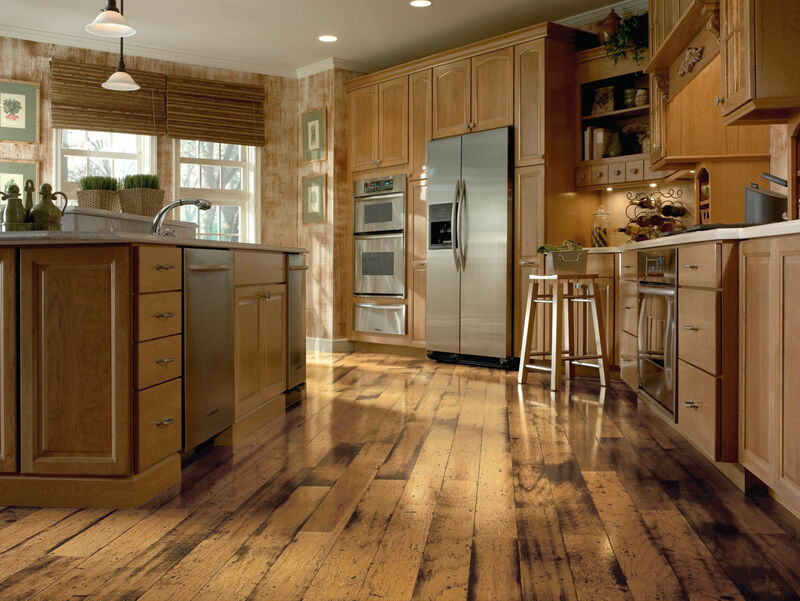 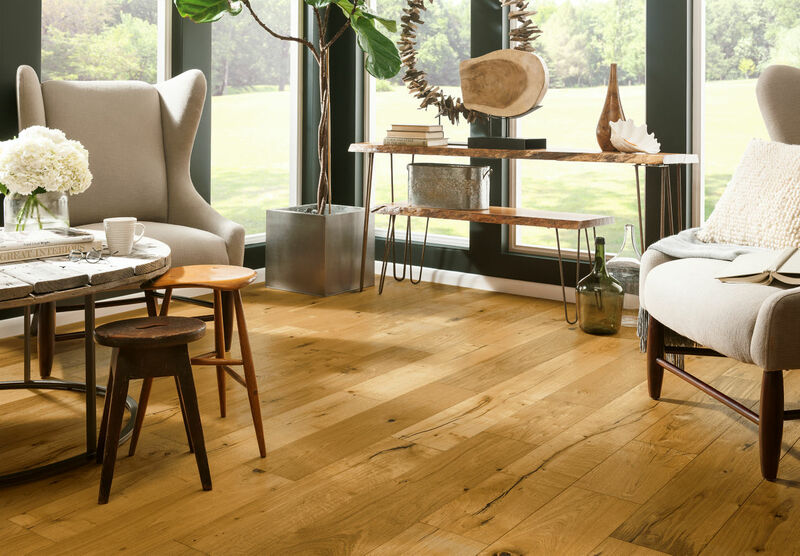 Hardwoods are the most abundantly renewable flooring material available using less water & energy to produce and can be recycled at the end of their life cycle. 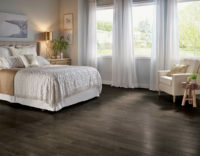 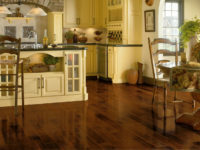 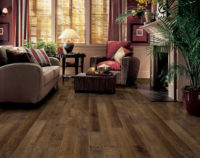 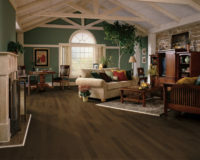 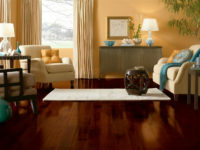 Hardwood floors also increase the value of a home because of their unique beauty and life expectancy.